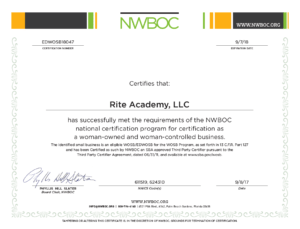 Watch Video – We Challenge you to show this in your next Roll Call! NORTH LITTLE ROCK, Ark. – A North Little Rock police officer is changing people’s lives around the world, thanks to his unconventional approach to law enforcement. 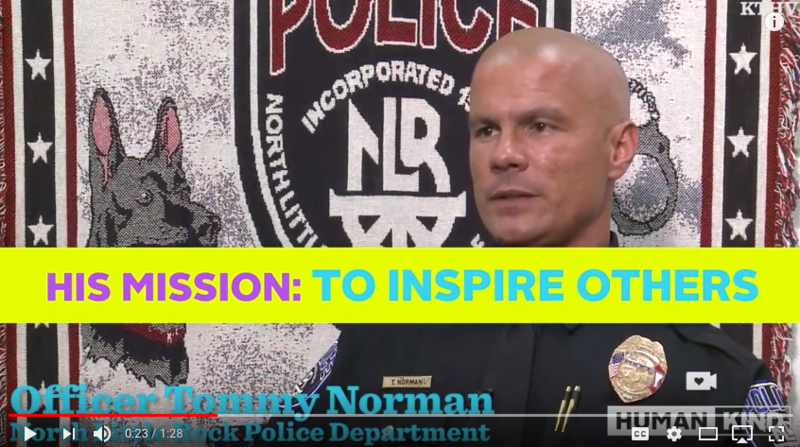 Officer Tommy Norman is known for connecting with his community through dancing, playing, sitting with, and talking to the people of North Little Rock. Norman is incredibly active on social media, posting dozens of pictures and videos each day. In one video on his Facebook page, kids are poking fun of his black tennis shoes, yelling, “What are those! ?” In another video, Officer Norman is congratulating a woman named Gloria on being clean for three years. Now Norman plays a similar role with Johnson’s grandchildren, an example of the consistency he says is key in building trust with the community. “I think sometimes they do a double take,” Norman added. “They’re not really sure if this police officer is being genuine. Can a police officer have love? Can a police officer have compassion? If you work in the public eye, you are making an impact every day for others. Some impact is positive, and some not so much. 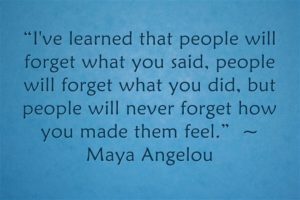 This quote says so much to how we all impact others in how we make them feel. It’s up to all of us to make a difference every day.